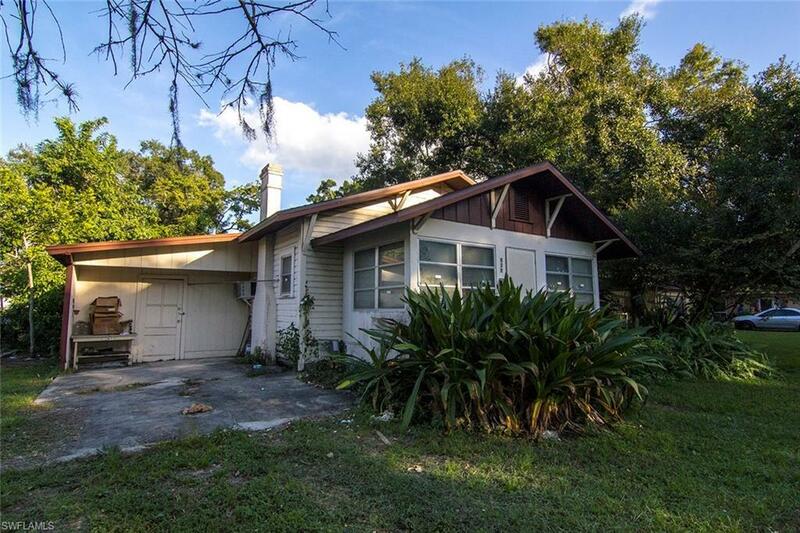 631 Oleander Ave, Fort Myers, FL.| MLS# 218074669 | Southwest Florida Residential Real Estate for Sale. REDUCED!! Calling all Investors and first-time home-buyers! 2 bedroom, 1 bathroom offering 1600+ square feet. Conveniently located next to shopping and the ever-growing Downtown Fort Myers area. Great room for storage and plenty of space to make a comfy home for anyone! Roof was replaced in 2009. Don't miss out on this opportunity!